Please note that on Tuesday there will be a Eucharistic Service at 10.00am. Fr Frank has to attend a conference for Priests. Please note the earlier start time of 9.30am to the Mass on Tuesday this week. 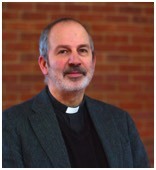 This allows Fr Frank to attend a Deanery Meeting in Warwick. Des Foxon is retiring at the end of this school term after a 39-year career as a teacher, the last 27 years of which have been as Head of St. George and St. Teresa School. Please keep him and the School in your prayers. Bishop Kenney shares his experience of CAFOD's work in Sudan and South Sudan. Wednesday 6 February, 7.30pm - 9pm, light refreshments served from 7pm. Venue: St Peter's, 3a Dormer Place, Leamington Spa, CV32 5AA. All are very welcome! To book your place, please contact Elizabeth Wignall at ewignall@cafod.org.uk or on 01922 722944. 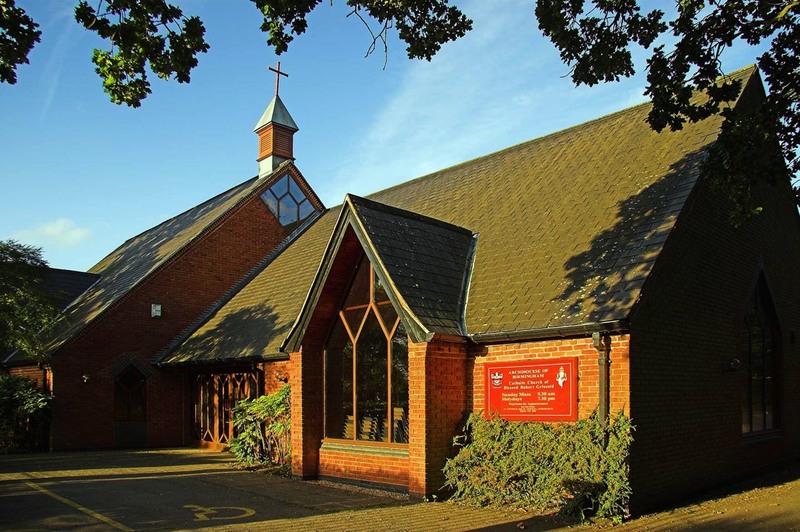 Parish Council meeting at 7.45pm on Thursday, 31st January in the Parish Room, to discuss plans for our church's 25th anniversary celebrations. All welcome. This Wednesday, 16th January at 7-30pm in the Parish Room. The main objective of the meeting is to discuss what celebration we should have for the church's 25 year's anniversary this year, both religious and social. We hope to get some ideas and form a working party to help organise these events. On 15th January 6.30pm - 8.30pm Mallory Court - Wine - Canapes - Guest Speakers. Profit from the sale of the book to support children and young adults coping with grief. Please note the changes on Wednesday and Thursday of this week to the times of Masses and Adoration of the Blessed Sacrament. Many thanks for all the gifts donated this Advent. We were able to hand over 60 gifts to Father Hudson’s Care which were gratefully received and were being immediately distributed to those in need. Thanks as well to those who helped distribute the local gifts. It was a great effort from all. Thanks – Claire. Thanks once more for your cards, gifts, kindness and support. I am overwhelmed by your generosity. Also, I am grateful for all the work you put in to ensuring that there is a Eucharistic presence in this place. Together, by faithfully assembling week by week, we ensure that we witness to the love, light and hope of Christ and his in-breaking Kingdom. That is the distinctive and incomparable gift we are called to offer to the world through our assembly as the Church, but, in order for this to happen, many have to give of their time and energy in raising funds and being responsible for day to day administration and maintenance. May the Lord bless you for your hard work on behalf of Christ and his Kingdom. It is a privilege and a joy to share with you in this service. Fr Frank.